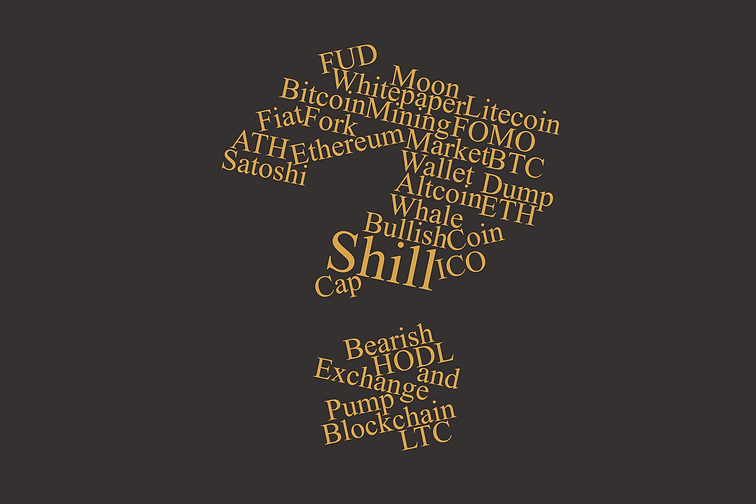 If you’re new to the cryptocurrency world, then there’s a big chance that you don’t quite know all the lingo and terminology. 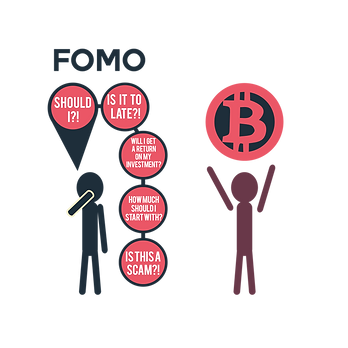 From buzzwords like HODL to more technical terms such as Fiat, it’s best to know what they all mean so that you can properly participate in cryptocurrency conversation. Here’s the definition of each term, plus an example of the lingo being used in a sentence. 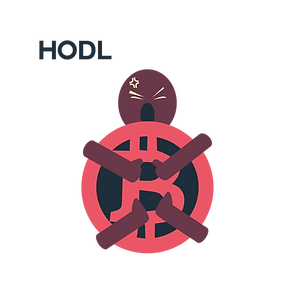 HODL – Hold on for Dear Life. Refers to holding onto an investment, even in the bleakest of hours. 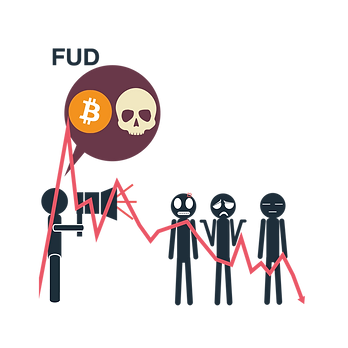 FUD – Fear, Uncertainty, and Doubt. Normally heard when people are trying to spread negative news in order to hurt a coin. FOMO – Fear of Missing Out. The feeling whenever you see a coin’s value soaring, and are afraid to miss out on the gains. 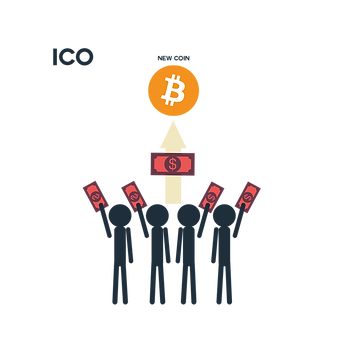 ICO – Initial Coin Offering. 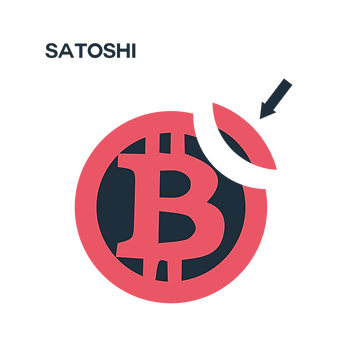 Refers to when a coin is put on the market for consumers to buy. “My buddy’s coin is about to have its ICO, you should look into it. make a profit when the price reaches a high. 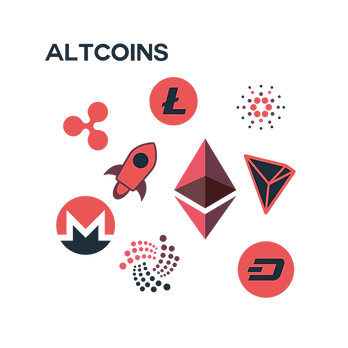 Altcoin –Term that refers to a coin that is different than Bitcoin. 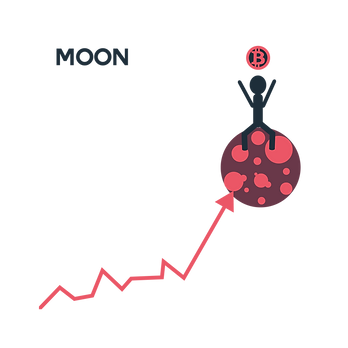 Moon – Term refers to the price of a coin reaching extreme high’s. 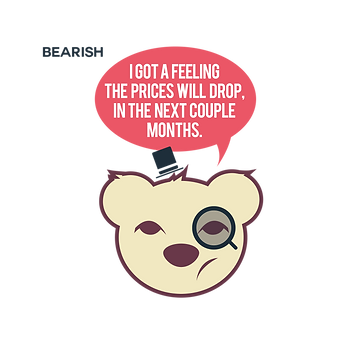 Bearish – A prediction that the price of a coin will decrease. 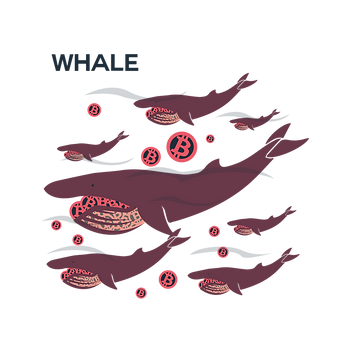 Whale – Refers to an investor that owns massive amounts of coins, that could offset the price by selling. 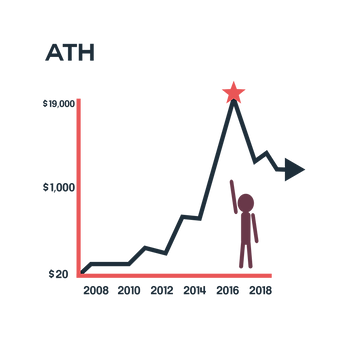 ATH – All Time High. A term used when a coin reaches its highest ever price. 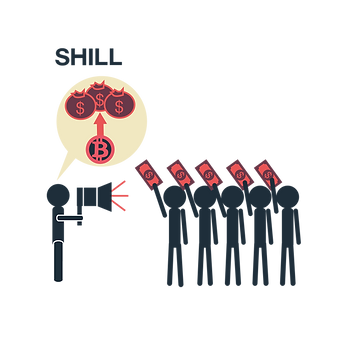 Shill – Refers to someone who advertises a coin through infatuated information, probably because they are investors of that coin. 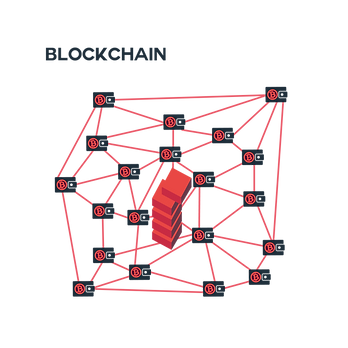 BlockChain – Refers to the technology used an open ledger that displays records of transactions. 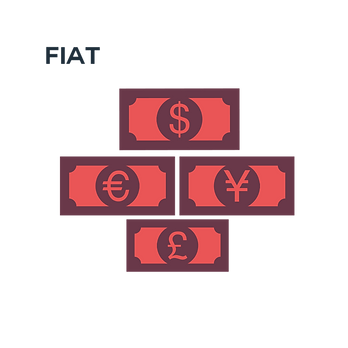 FIAT – Refers to physical paper currency that is regulated and centralized. BTFD! – Buy the F*cking Dip. 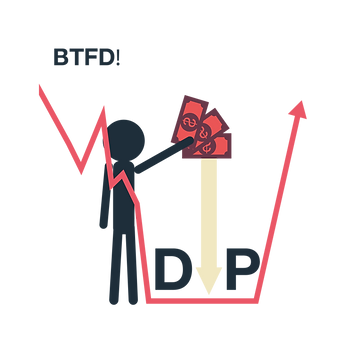 Refers to when the market dips, which then encourages many traders to buy coins at a lower price. 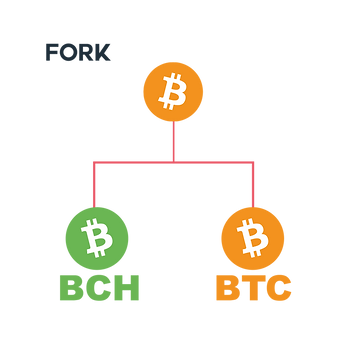 Fork – Refers to when a blockchain splits into two separate chains, usually associated with software or algorithm changes. 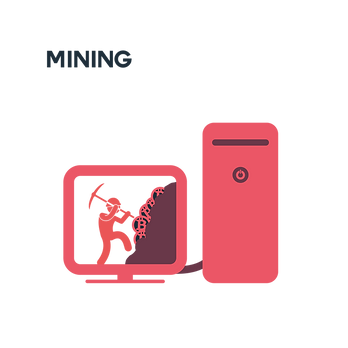 Mining – Refers to the process of attaining cryptocurrency by solving cryptographic algorithms. “I set up my computer to mine Bitcoin, but I might need more processing power. 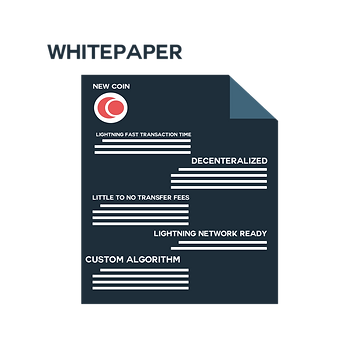 Whitepaper – A document released by crypto startups that highlights the strengths and purpose of the platform. 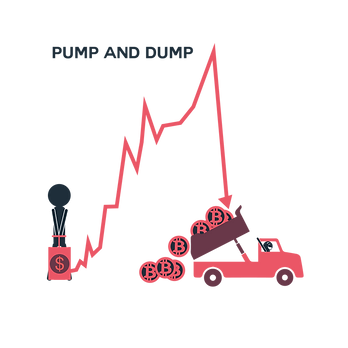 Market Cap – Refers to the overall value of a cryptocurrency. 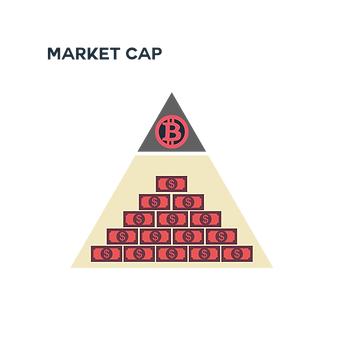 It is found by multiplying current supply of coins by the market value of a coin.